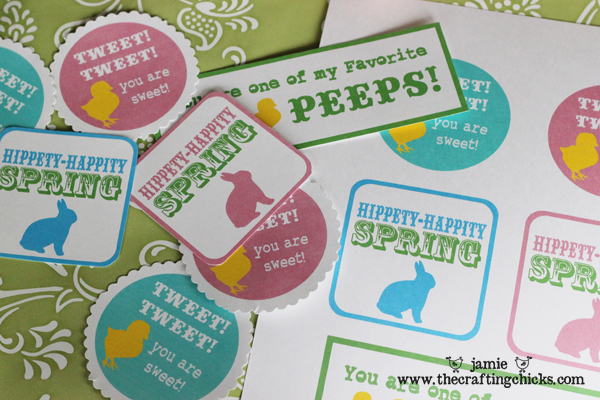 With Easter being just days away, I’m loving all the cute FREE Easter printables! 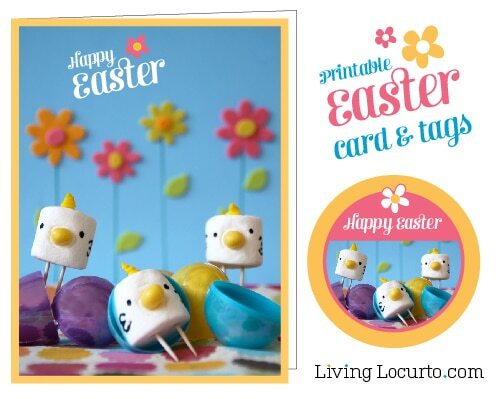 “Baby Chick” Easter Printables – A collection of free printables that includes: party circles, invitations, food labels, favor tags, water bottle labels, and a “Happy Easter” banner. Designed by Autumn from Autumn Leah Designs. Who wouldn’t love a chocolate Easter Bunny card ? See what I mean? So much cuteness all over! Hoping you and your family have a blessed Easter Weekend. So cute! I love the Subway Spring art. Thanks for hosting! Thanks Cheryl for all the printable ideas. I will use some! 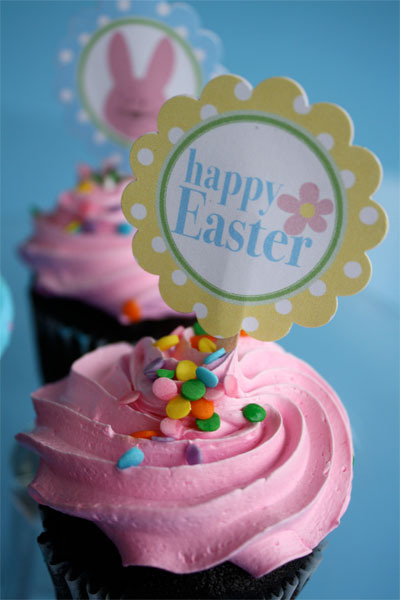 Happy Easter…cute new pic too. Not sure what I’m doing wrong but have tried numerous times to link up and it’s telling me I don’t have a back link in the post but I do. I added your button plus just a text link and it still won’t work – any ideas for me. Here’s the post I’m trying to link up. Thank you so much for hosting Cheryl!!! Love to see all this amazing inspiration! Hi Cheryl! 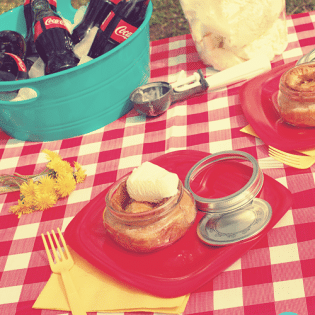 – I was going to link up my Earth Day Cupcakes. But it’s required to link back IN the post you are linking now? Sidebar linked buttons are not acceptable? Hi Cheryl! Thanks for hosting this. I love all the great ideas I get here every week. 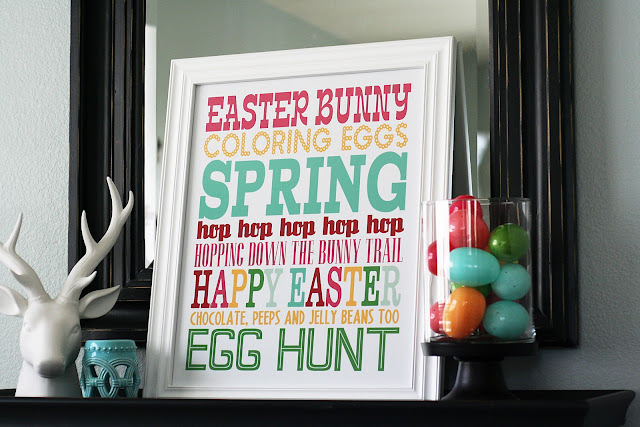 Thanks for sharing the free Easter printables too – sooo cute! I added my Tomato Soup this week. Thanks for hosting! I have a great FREE Download for Peeps Treat Bag Toppers. It isn’t too late to print them off for your Sunday School Classes or Family and Friends. 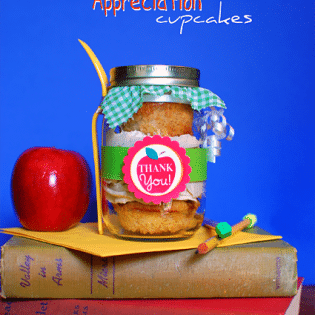 the favor.I am trying to find things to enhance my site! this web page dailly and take fastidious facts from here daily.